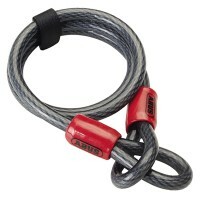 Abus 1850/185 Cobra Cable Lock - Black 185cm Long Features Diameter 8mm. 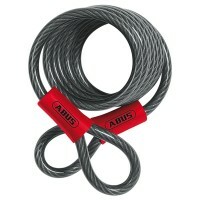 Cable leng..
Abus 12/120 Cobra Cable 12mm x 120cm Long Features Width: 12mm. Length: 120cm. ..